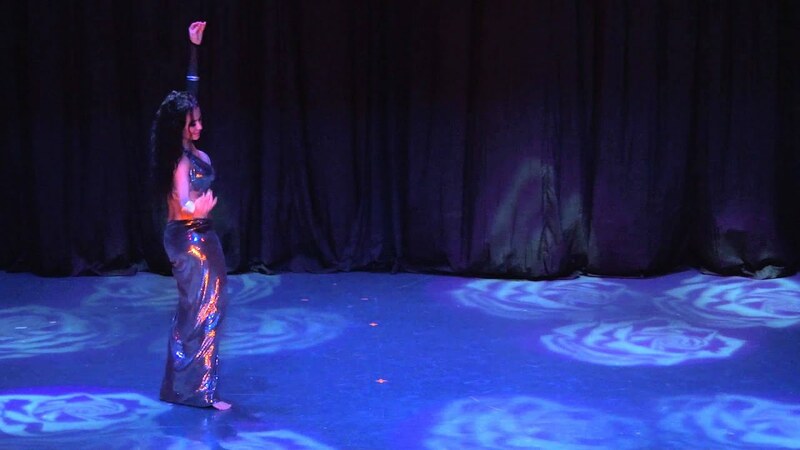 Omaris is a multi-award winning belly dancer and international instructor. With over a decade of teaching and performing, Omaris is ready to make your event an unforgettable experience! Hire a Professional for your special day. 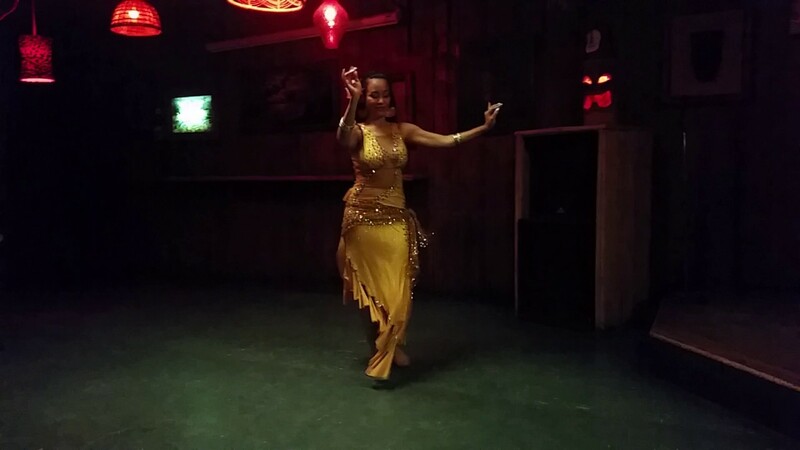 Actually, based in Tallahassee Florida, offers belly dance classes of different levels. Omaris is a professional belly dancer. You will expect to see quality entertainment, charisma, and elegance. Omaris can perform one set or two sets for your event. Once Omaris is booked for the event, she will contact you to make sure what kind of songs she will use, costume, and if audience participation is an option for you. She will discuss every important detail to make your party memorable. Contract sometimes will be necessary. Originally from the Dominican Republic, living in the United States, no one can take your breath away like Omaris, the Dominican Rose! On and off stage, she is passionate, authentic, and technically magical. Her generous heart and sincere spirit are truly engaging. You can not help but allow yourself to be swept up into her charismatic charm! Omaris has taught and performed in Puerto Rico, Guadeloupe, Brazil, Serbia, Japan, Italy, South Korea, Mexico, USA, and her country the Dominican Republic. There is no question why she teaches all over the world and is embraced in her local dance community. Many people say Omaris is Art in Motion. People love good quality music! So, a good sound system will be great. Place or area to change into Professional Belly Dance Costume.